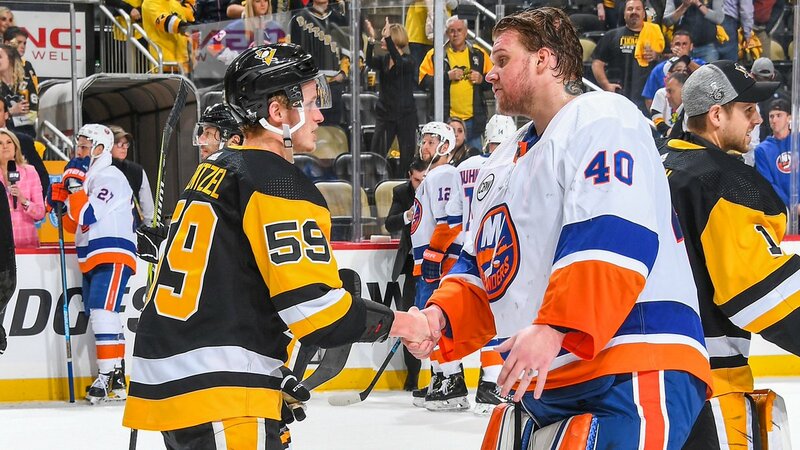 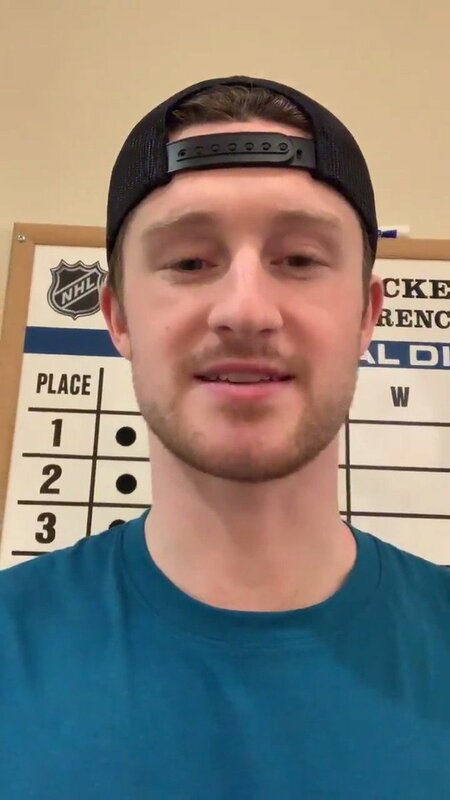 The Penguins had a frustrating season, but they did discover a few guys who could be future building blocks. 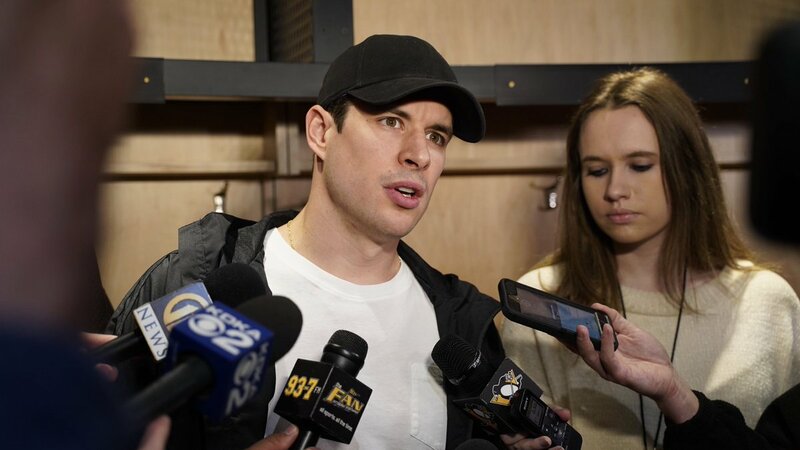 It’s an unpleasant tradition: Penguins reveal late season injuries. 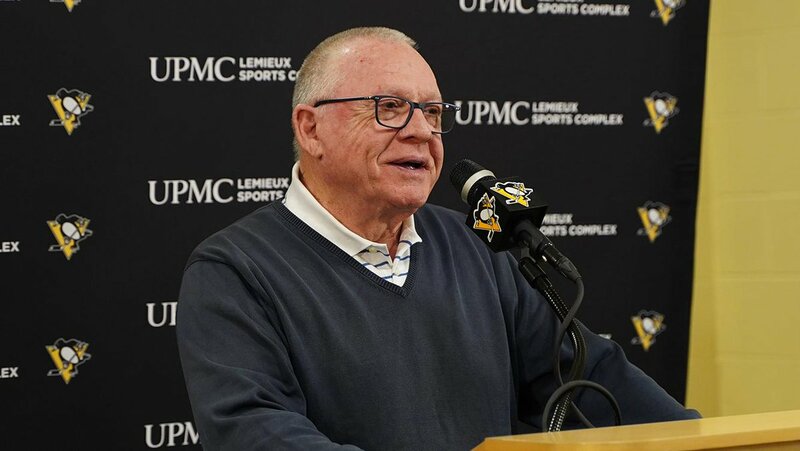 General manager Jim Rutherford knows the Penguins will undergo a few changes this summer. 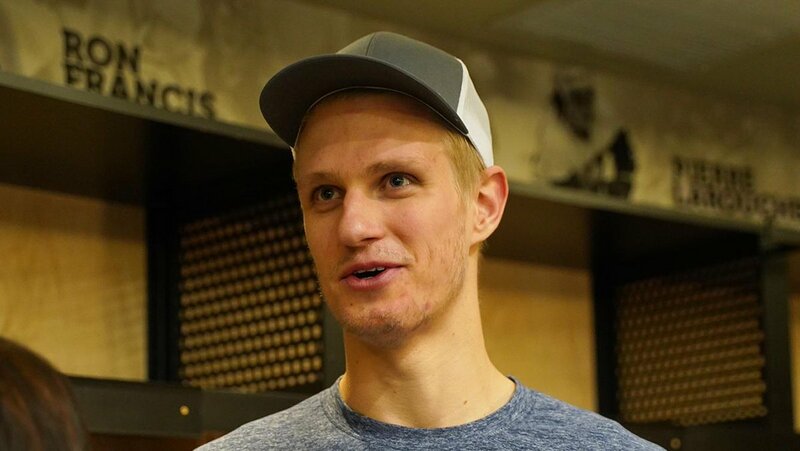 It’s more a matter of how significant they’ll be. 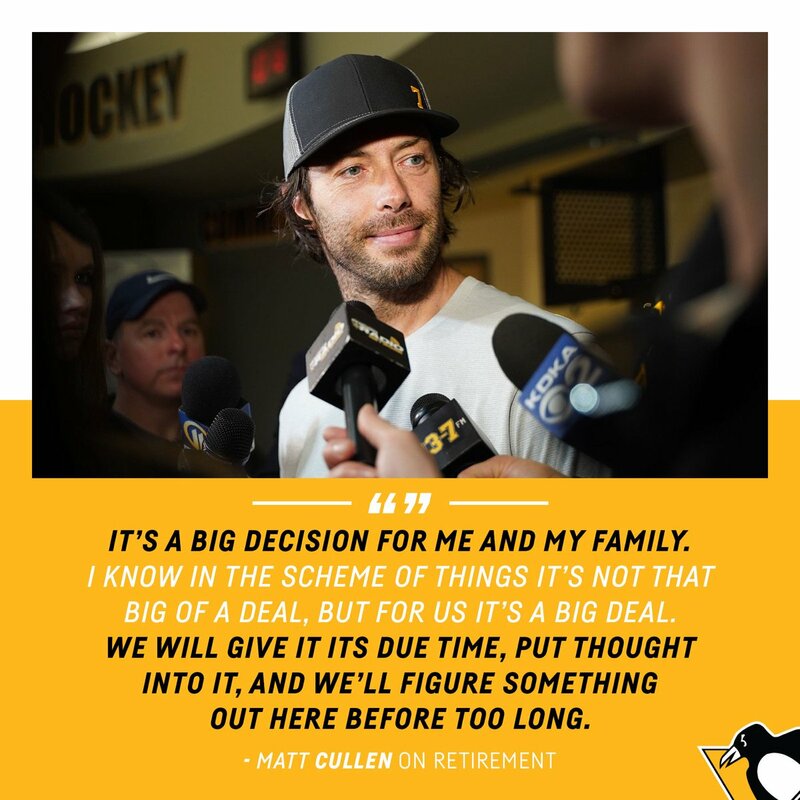 Will Matt Cullen retire? 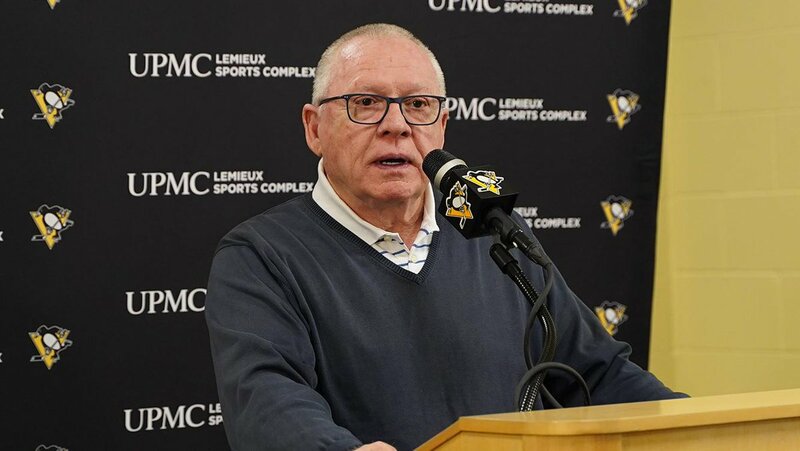 The 42-year-old wasn’t ready to make any announcements Thursday as the Penguins cleaned out their lockers. 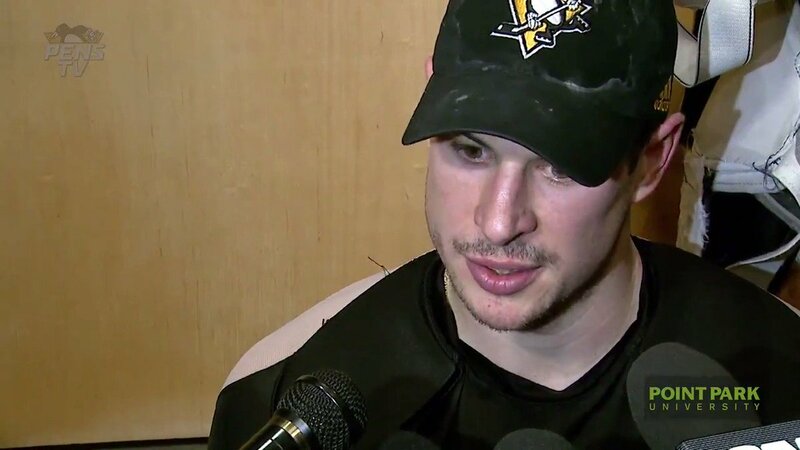 Kris Letang defiantly defended his style of play Thursday after a few failed gambles loomed large in the Penguins getting swept.